We’re your partner in finding proactive security solutions for your school, campus, or district. 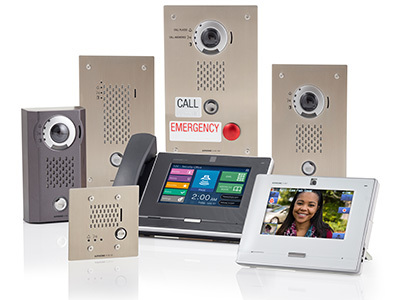 With entrance screening technology, campus-wide communication, and paging systems, we’re here to help create a learning environment that places a premium on safety and security. But don’t just take our word for it, read this article about how Littleton Public School uses Aiphone’s IX Series and a visitor management system together to control and protect their school’s single visitor entry. Watch a brief video of our solutions for schools, districts, and entire campuses. Would you like someone from Aiphone to visit your location and provide a free on-site assessment?